Meet at the WAC at 11am for a pool session on Sunday 4/29. This is a great time to join the club! If you don’t want to stay for the whole session you can come for your wet exit and leave (or go out on the lake). Meet at the WAC at 3:00pm. We will be back at 5:30. New members welcome! 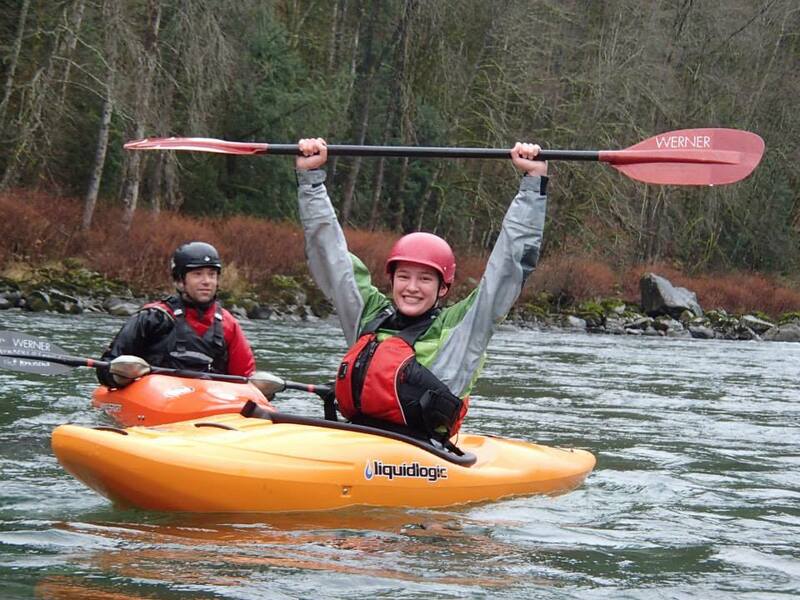 We will be doing a whitewater trip for somewhat experienced paddlers. If you are interested and think you might be qualified, email wolfez@uw.edu asap.